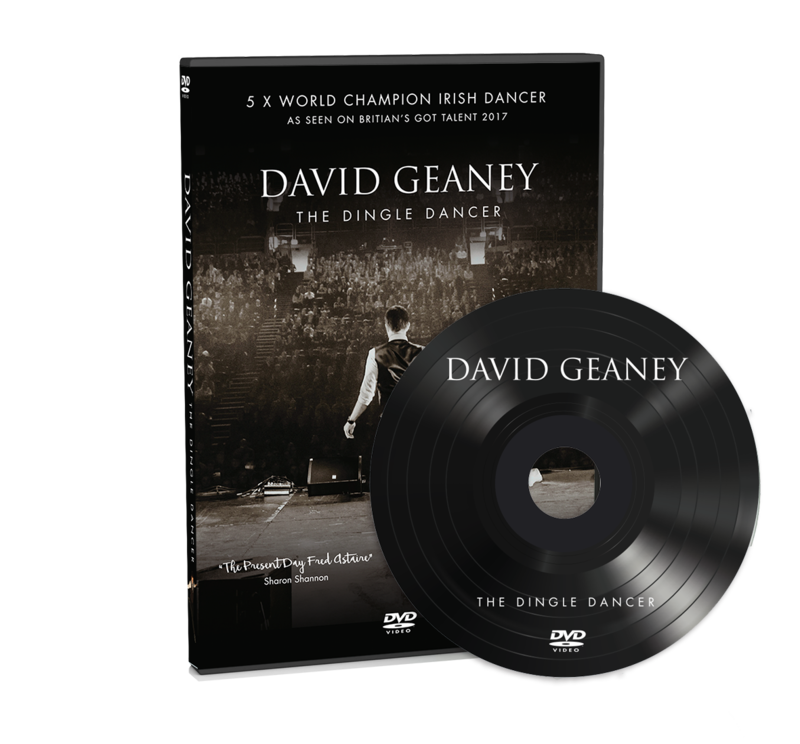 Having debuted his debut production “Velocity” in 2017 to rave 5 star reviews from the national press, David has produced his debut DVD, which captures just a short account of his amazing talent. It features scenes from The Dingle Pub, Velocity, SuperCeilí, An Díseart Dingle, Dreams of Freedom, The Great Blasket Islands, aerial footage of the Dingle Peninsula and so much more! Sit back, relax but don’t blink….. you will miss something! !